As some of you will know I take my understanding of science extremely seriously (and those self-proclaimed guardians of rationality and logic – aka “radical skeptics” – who have chosen to challenge me on my knowledge of physics, cosmology and neuro-chemistry have discovered this the hard way). I am really intrigued as to how my work is criticised as being pure “speculation” by my denigrators using the argument that my models (“Cheating The Ferryman”, “The Bohmian IMAX”, The Daemon-Eidolon Dyad” and the “Bergsonian Spectrum” etc) are scientifically invalid simply because (in their opinions) these cannot be reproduced or analysed under laboratory conditions. Now let’s not go there with regards to the fact that no laboratory dependent upon funding would take the risk of being associated with such “pseudo-science”, but let’s focus on how materialist-reductionist science holds totally conflicting views on this subject. For example, one of the major supports of the modern scientific model is that of cosmological inflation first suggested by Alan Guth in the late 1970’s. Alan Guth proposed during this vanishingly small amount of time, the universe expanded billions of times faster than the speed of light. In doing so this model “solved” various observed problems regarding the Big Bang model. I do not have space to go into them here and my observation is not about this …. but about the fact that Guth’s model has also never been proven under laboratory conditions. Neither was this “inflationary epoch” witnessed by anybody and has never been repeated in a laboratory. These are EXACTLY the objections raised regarding my models. But my models ARE supported by the “empirical” (albeit subjective) experiences of hundreds of thousands… if not millions… of people over the centuries. This is far more “evidence” than presented by the supporters of the inflationary theory. On a daily basis I receive emails from people across the world stating that my work fully explains their experiences. Can the same be said about Cosmic Inflation? Guth’s theory was created to “explain” certain observed conditions ….. as are my models. In this regard they are identical. 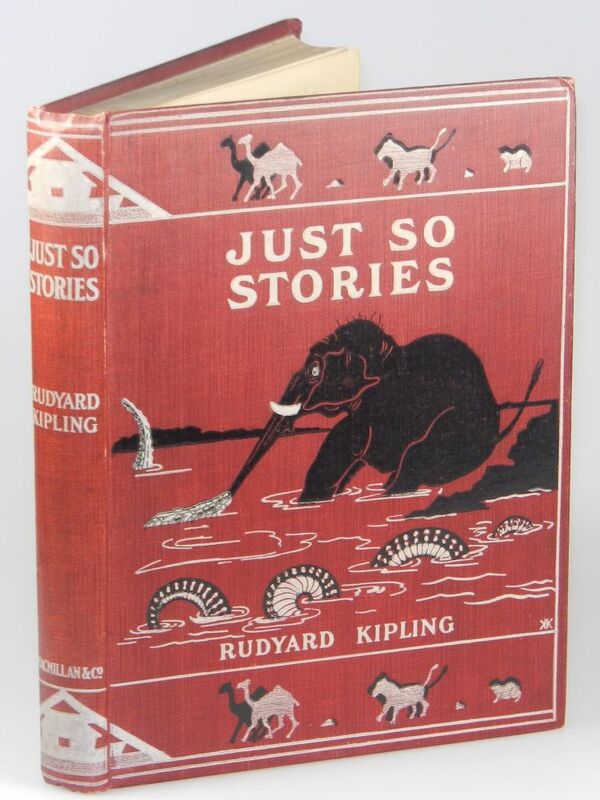 Indeed in this regard I am reminded of Rudyard Kipling’s “Just So Stories” that attempted to create stories as to how certain observed phenomena came to pass, for example, “How the Leopard Got His Spots” and “How the Camel Got His Hump”…. so modern science has its JSSs such as “How the Horizon Problem Came About” and “Why magnets have two poles” (the magnetic monopole problem.” My “just so stories” attempt to explain “how precognition may work”, “what happens to consciousness at the point of death”, “what is the source of the muse”, “what are OBEs?” etc etc. But my work is dismissed and ridiculed when it is not simply ignored ….. Strange old world isn’t it ….